If there has ever been a time in the history of America that God is looking for a generation that will rise up and remain faithful in making an eternal impact, it is today. America is going the wrong direction, but all is not yet lost, because God has never needed a majority to make a difference. “There is no restraint to the Lord to save by many or by few” (I Samuel 14:6). 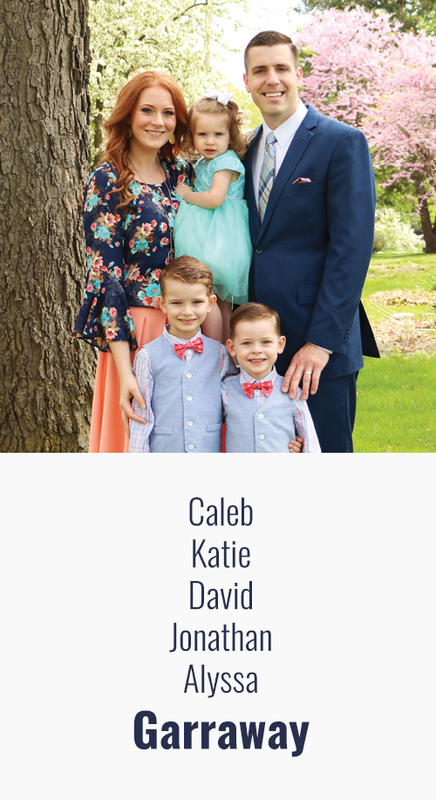 As a family, we travel in full-time evangelism across America about 9-10 months out of the year. Our home church is Marion Avenue Baptist Church in Washington, IA. We have a heavy burden for America. It is our passion that God would use our ministry to reignite a sacred fire in the hearts of His people to do their part in reaching this generation before it is too late. We believe that from the youngest to the oldest, it is our time to do our part in reaching our generation! God has not called us to be comfortable or complacent, but to be courageously committed. Remnant Ministries is God-and-Country in nature with a strong three-fold thrust: Redemption to the lost, Revival to the church, and Restoration to the country. 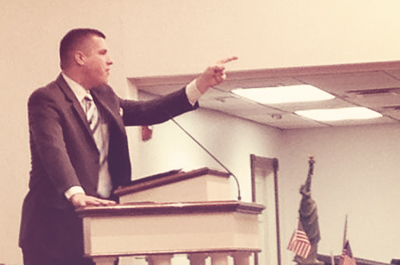 America needs more fiery, Holy Ghost-empowered preaching – challenging and burdening the hearts of God’s people with the importance and urgency of reaching the next generation while there is still time. In order to save America, we must get America saved. Jesus Christ IS the Answer! In a time when so many are giving way to compromise and to “cultural relevance,” there needs to be a rekindling of the old-time religion and of a genuine fervency for practical, Bible- believing Christianity. Church does not need to be reinvented; it needs to be reignited by the Holy Spirit of God! As a nation, we have abandoned our Constitution, forgotten our Christian heritage, and have forsaken God. America needs to once again operate according to what our Founding Fathers originally intended. As stewards, Christians must do their duty to their country as a part of their duty to God. 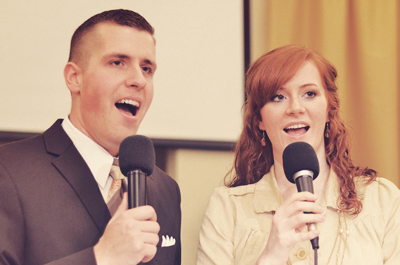 As we travel, my wife and I also sing special music. Katie is wonderfully talented, and we have recorded a number of albums together. She is also an excellent ladies’ speaker and has some encouraging lessons on modesty and purity with handouts. In addition to our online store, we have founded www.silentwitnessliterature.com (a professional, full-color, glossy Gospel tract printing ministry) and www.votingrevival.com (an interactive site to keep people politically educated and engaged). We would be grateful if you would consider partnering together with us through prayer and financial support, as we seek to reach America before it is too late! Furthermore, we would be thrilled to come to your church and serve you. Click below to send us an email. We hope to hear from you soon!